i love beach sessions. not just because the beach is my most favorite place to be... but because families always love it, and feel totally relaxed and are able to just be themselves. who wouldn't with sand between their toes?! This family had a blast at the beach, and the weather was perfect for it. 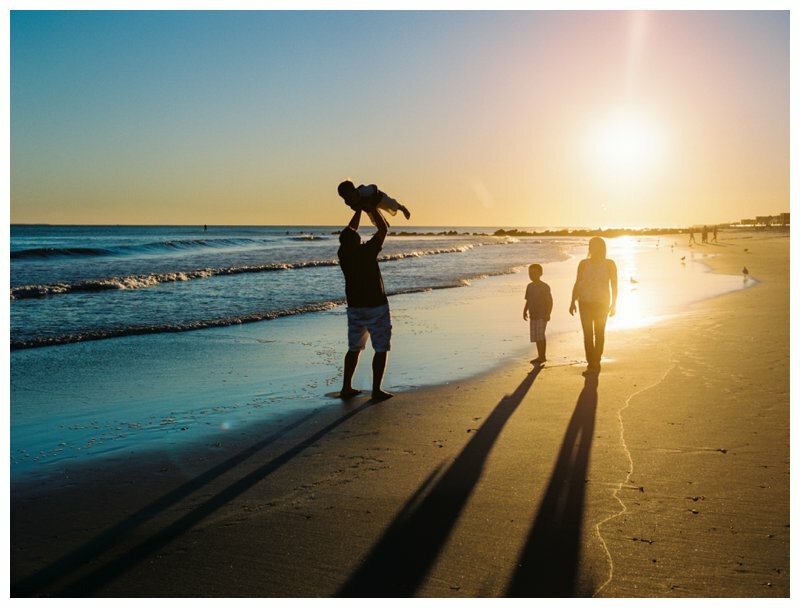 If you want a fun-filled, light-filled sunset beach session for your family photos, contact me asap before the weather gets too cold!